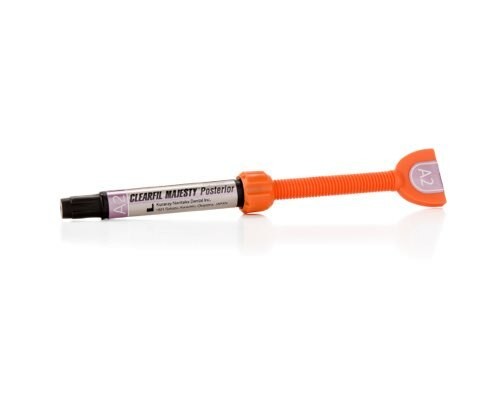 CLEARFIL MAJESTY Posterior is a light-cure, nano-superfilled, radiopaque restorative composite resin composed of nano and micro inorganic filler treated with a proprietary new surface coating technology. The new surface technology permits a larger quantity of nanofiller to be dispersed in the resin matrix, a matrix which consists of monomer and microfiller. 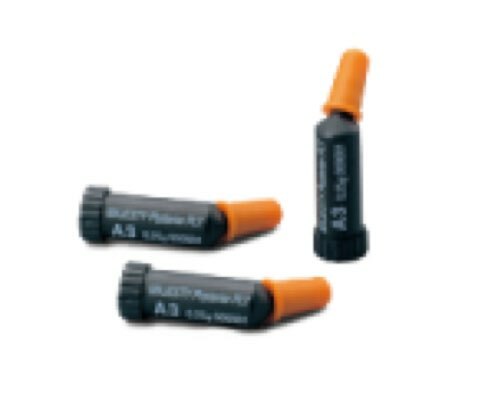 The resulting resin matrix is reinforced with a filler loading of 92wt% (82vol%). CLEARFIL MAJESTY Posterior has an improved high surface hardness very close to that of human enamel (high wear resistance), high mechanical strength, high durability, high depth of cure, extremely low polymerization shrinkage and very low thermal expansion coefficient. These features assure a reliable posterior restoration with better marginal adaptation and a restoration that will last. In spite of the extremely high filler loading, CLEARFIL MAJESTY Posterior also has a very shapeable consistency and the high refractive matrix also provides another essential benefit, a very minor transparency shift after light curing. 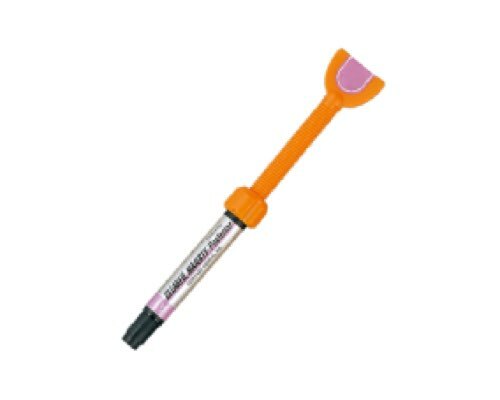 Since CLEARFIL MAJESTY Posterior is so highly filled, is it difficult to handle? Will CLEARFIL MAJESTY Posterior experience shrinkage? Does CLEARFIL MAJESTY Posterior provide a strong, durable restoration? What is the shelf-life of CLEARFIL MAJESTY Posterior? What is CLEARFIL MAJESTY Posterior? Click here for additional CLEARFIL MAJESTY POSTERIOR FAQs.